A unique garden home in the prestigious South of Fifth neighborhood!This ground floor unit has its own private entrances with an additional garden gate from Ocean Drive. The landscaped terrace is wide & ideal for outdoor lounging & entertaining! Split floor plan with a 10 foot drop ceiling with room for more height if needed. An open high-end kitchen with Wolf appliances and modern marble bathrooms. Floor-to-ceiling glass windows surrounds this entire one of a kind property. 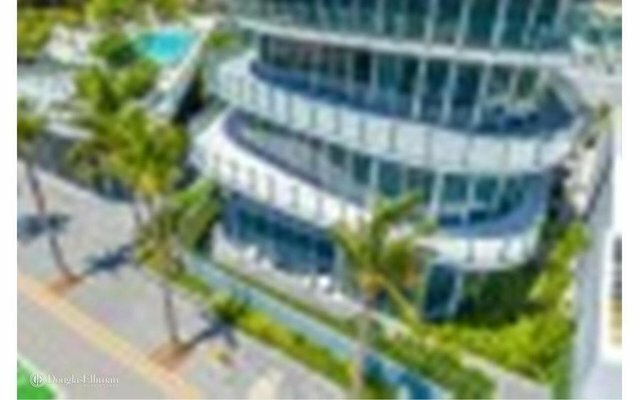 One Ocean is a luxury complex with spectacular Art and luxurious amenities including full beach & pool service, concierge, fitness center & spa, security and valet. This is the least expensive listing in this boutique and unique SoFi compound.